The V-Moda CoilPro Cable is an extended coiled cable for DJs, musicians and audio professionals who need that extra listening reach. 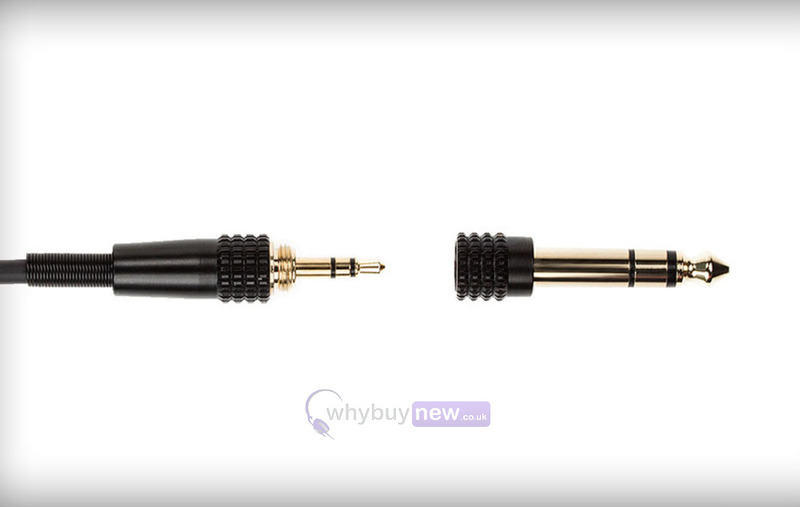 It is compatible with universal 3.5mm (1/8") or 6.3mm (1/4") ports and comes with a 1/4" metal thread adaptor. 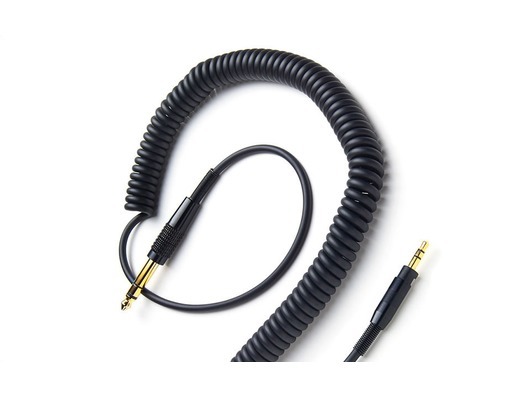 The cable stretches from 122cm to 365cm in length, perfect for the DJ booth, musical instrument or home use. The CoilPro Cable is compatible with the V-Moda Crossfade M-100, LP and LP2 headphone series and some 3.5mm (1/8") input headphones including Beats Solo, Mixr, Studio, Monster DNA, Skullcandy Aviator and Hesh 2. 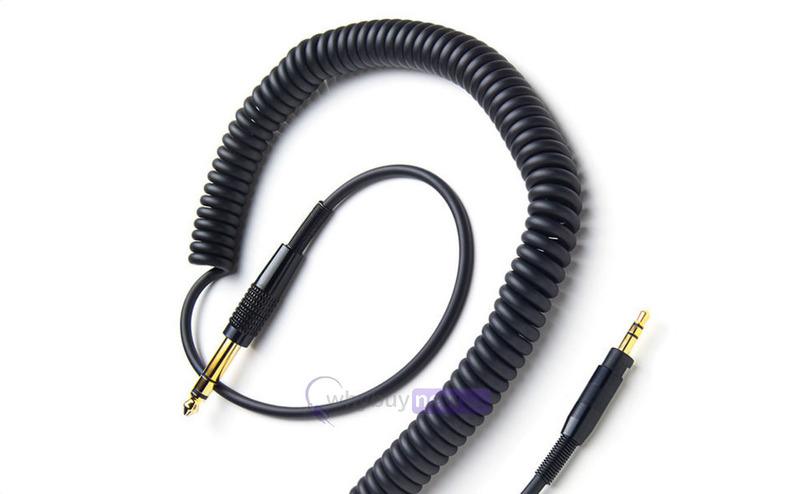 Headphone Compatible not only works with Crossfade series, but also fits some other headphones with a 3.5mm (1/8") inputs such as Beats Solo, Studio and Mixr. 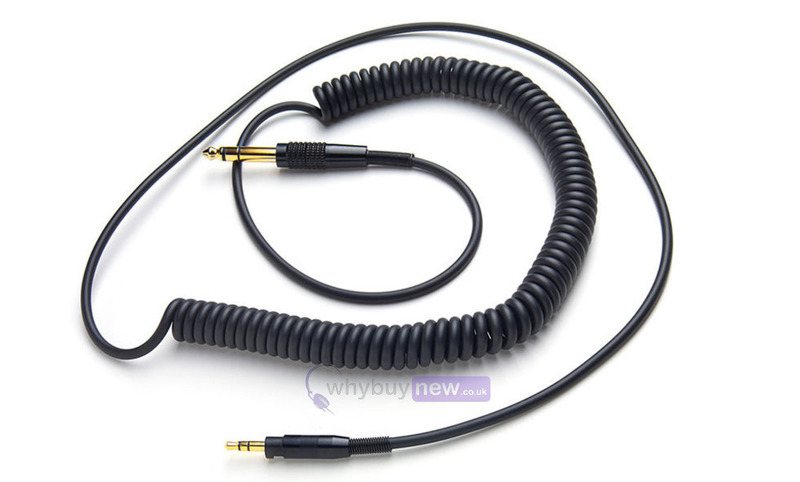 Here we have theV-Moda CoilPro Cable in brand new condition and in B-Stock. The B-Stock versions would have been on display at a training evening or trade exhibition only and will come boxed 'as new' with all accessories and a 1-year warranty.